‘Is… is anyone there?’ whispered Crown Lager, crawling out of the hole of mediocre beer, just in time for Christmas barbecue season. ‘It’s us. We’re back. And we need you,’ responded the Dads of Australia, sick of James Squire and Corona, and looking for a lager that is a status symbol as much as it is a yeasty, dry drop. 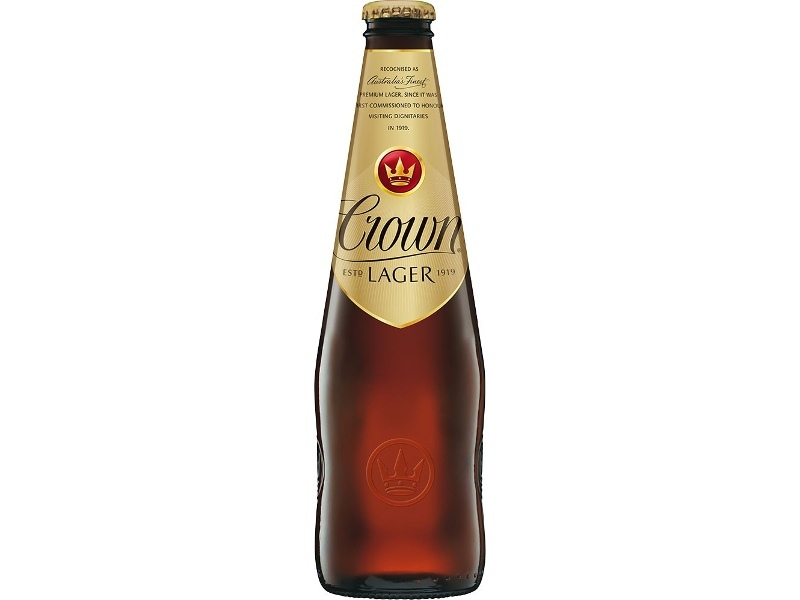 With welcome, beckoning arms, Australians across the country have brought Crown Lager back into their lives, as the season of sweltering heat, overcooked steaks, and aggressive backyard cricket officially began this past weeked (the first of December). Whilst the summer barbecue is ostensibly a relaxing, recreational activity, it takes a physical toll, with the heat and exertion of turning seventeen sausages, and then placing them into bread. And that’s where Crown Lager steps in. Ignored for most of the year by really just the vast majority of the country, its weird blend of classiness but also just being a normal lager really seems to come into its own in summer. I’d love a Furphy though, now that you’re asking. This article was sponsored by the Australian Union for ASMR Performers. Don’t ask us why they wanted to sponsor a pretty mediocre beer article, we are as confused as you, if not more.